The Honorable Andrew J. Peck served for 23 years as a United States Magistrate Judge for the Southern District of New York, including a term as Chief Magistrate Judge from 2004 to 2005. Before his appointment to the bench, Judge Peck was in private practice for 17 years, focusing on commercial and entertainment litigation, including copyright and trademark matters, with extensive trial experience. Judge Peck advises on innovative and efficient solutions to the challenges of information management, both within and outside the litigation context. He frequently speaks at conferences concerning eDiscovery issues. Judge Peck also is available to serve as an arbitrator, mediator and Special Master. Among the honors he has received, American Lawyer named him to its list of the Top 50 Innovators of the Last 50 Years as its Judicial E-Discovery Innovator. 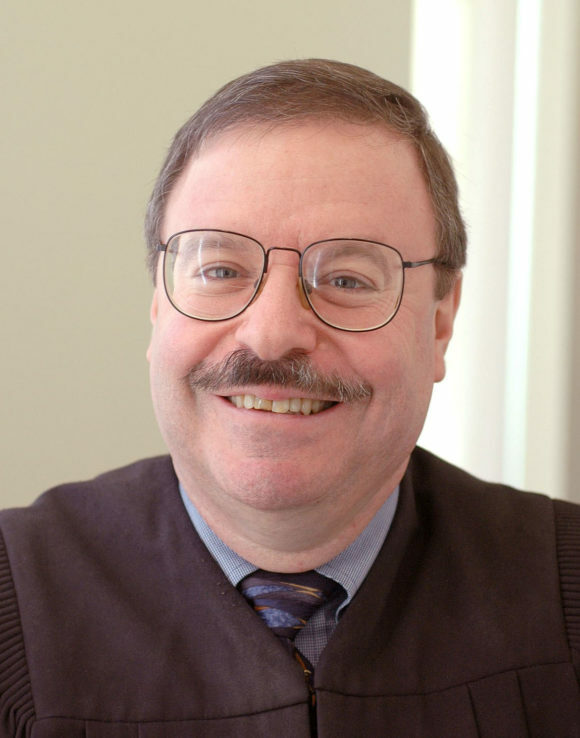 During his tenure as a Magistrate Judge, Judge Peck issued more than 1,500 published opinions. He also settled hundreds of cases.